That dash center stack is so damn ugly and a little too anatomical. The tech package also adds navigation which I think is the most expensive component in that package. Honda needs to fire its “designers” - I’d love to know what their design philosophy is other than haphazard. For a few extra thousand, get the BMW or Mercedes. This looks great. 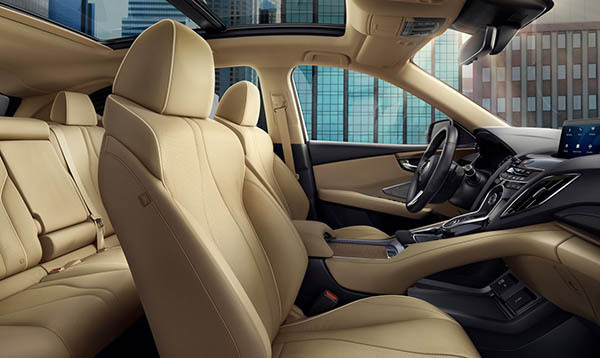 Love the new interior. As far as styling goes, it's so better looking than anything Acura has done in 10 years it's almost breathtaking. 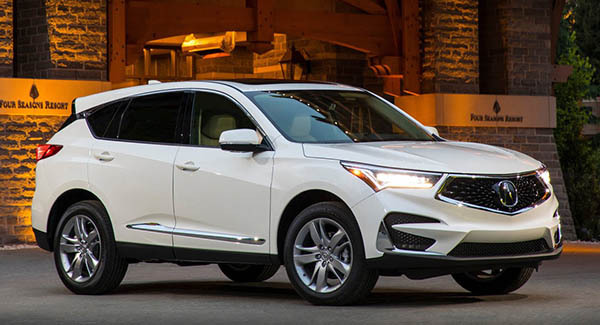 The last 10 years for Acura have been a styling birdbeak-blackhole. Although this Penta-Diamond grille is still somewhat polarizing, I'd consider buying it. 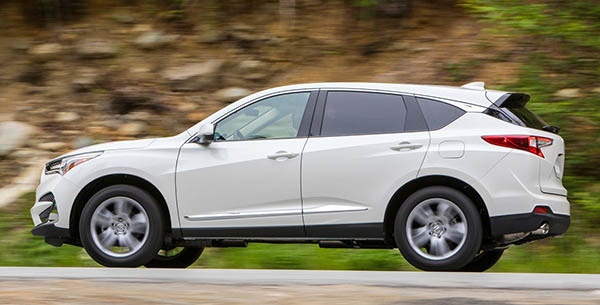 The new RDX is a step back in terms of looks and technologies. With a true touchpad instead of a touchscreen interface, crazy looking center console and an outdated floating roof design. Looks very cheap looking. The A-Spec model looks much better but still not that attractive with the wide big pentagon grill. 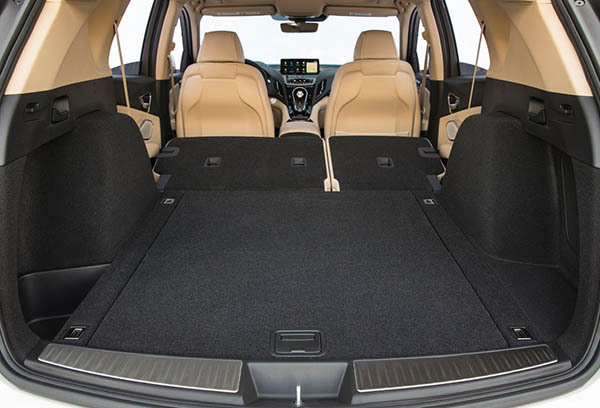 Wow, at least the cargo area is not hideous.